Associate your brand with something substantive like these Belle Printed Mugs. 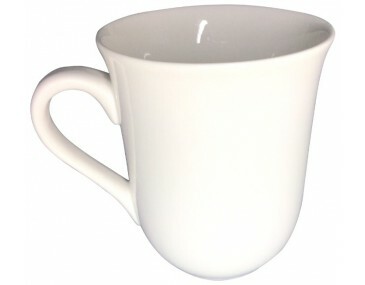 As a promotional gift, these gorgeous porcelain mugs are practical and quite effective in sending your message across. 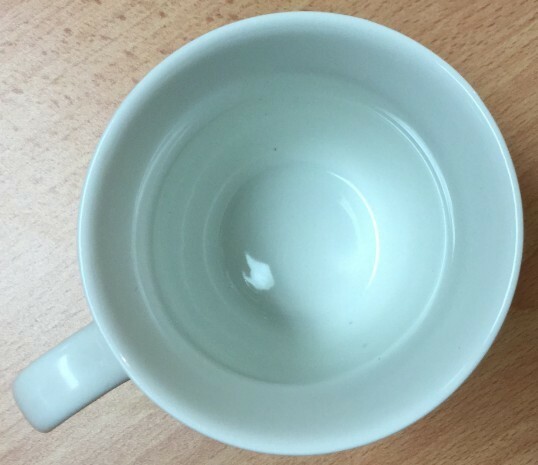 Product has a capacity of 275ml and is made with the finest porcelain material. 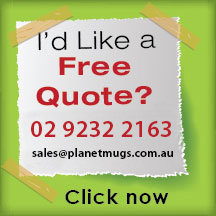 Customise these mugs with your corporate logo or artwork for more impact. Price is inclusive of 1 colour print. Multiple colour print options are available; contact sales team for applicable costs. Available in White colour only. Item measures 90mm in width and 96mm in height. For quality print results, submit artwork or logo in Adobe EPS or PDF format. 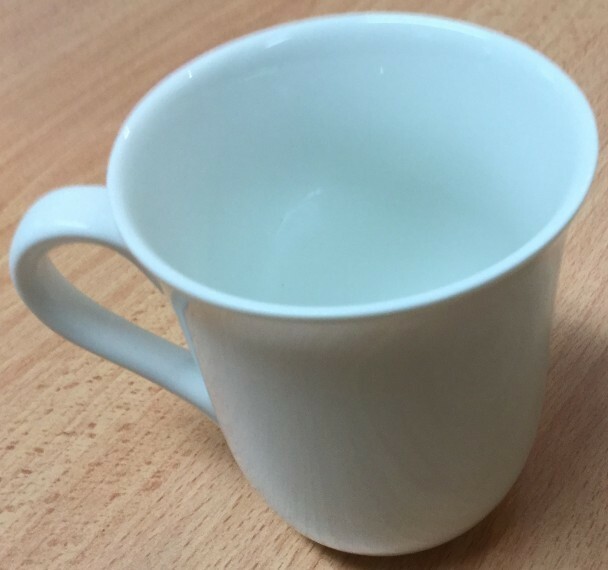 Orders are delivered per carton with each carton containing 48 mugs. 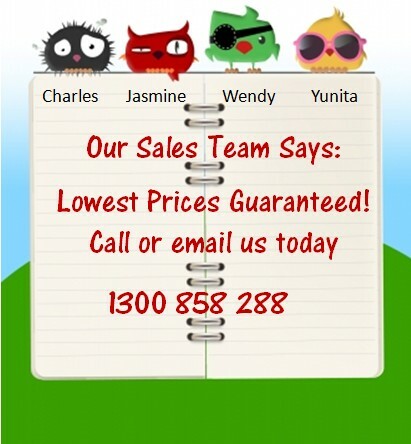 Turnaround for these Australian made promotional products is within two weeks from approval of artwork. 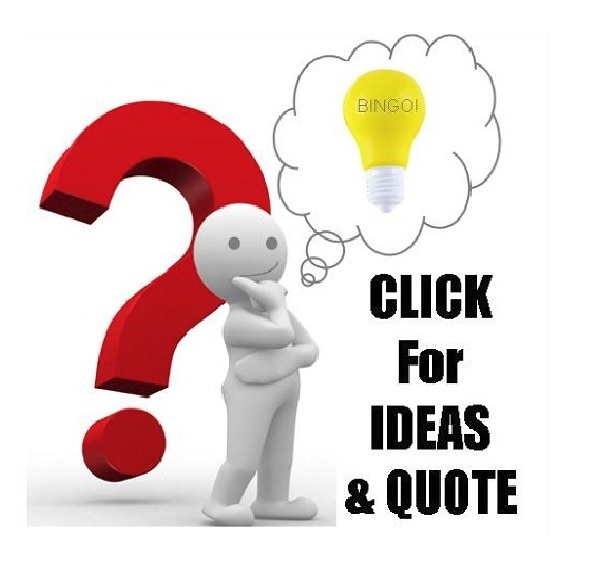 For rush delivery, kindly contact our sales team to find out corresponding costs. Prices displayed are exclusive of delivery charges and 10% GST. 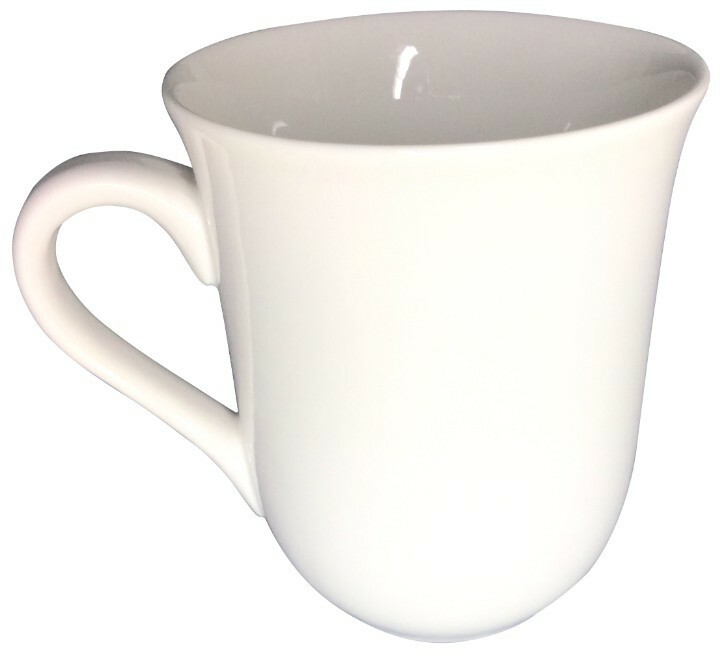 Print setup of $75 applies for 1 colour print on this printed porcelain mug.